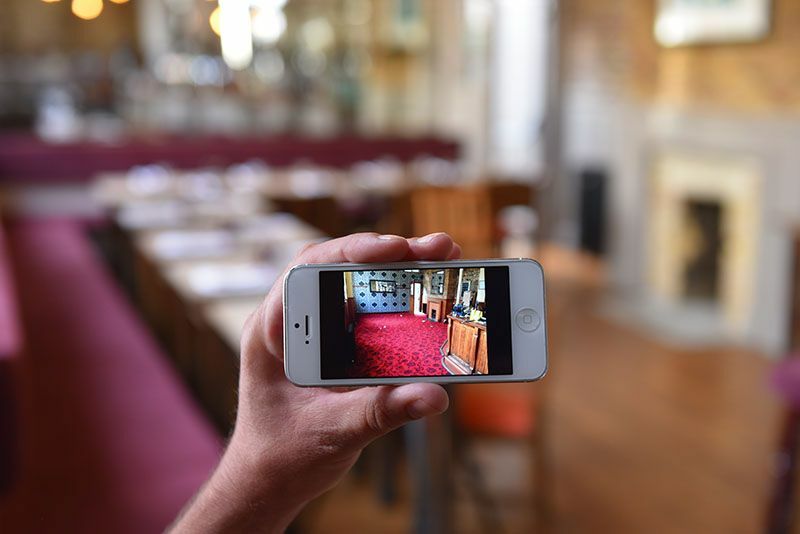 Whether it is marvelling the food in the restaurant, swapping tales in the bar, or sneaking in a sundowner on the patio, we are bringing back the proper London pub. 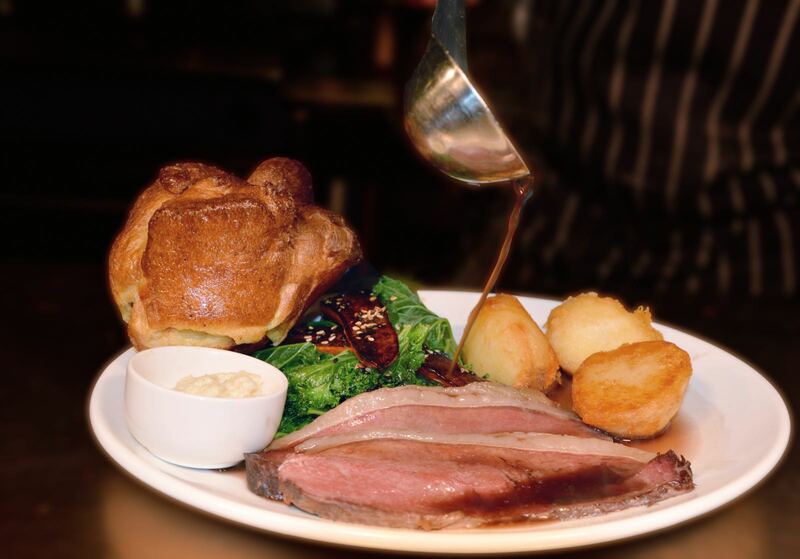 So if you’ve lived in South London all your life, or you fancy finding a new destination for a cracking Sunday roast, then we can’t think of any reason not to make the trip. 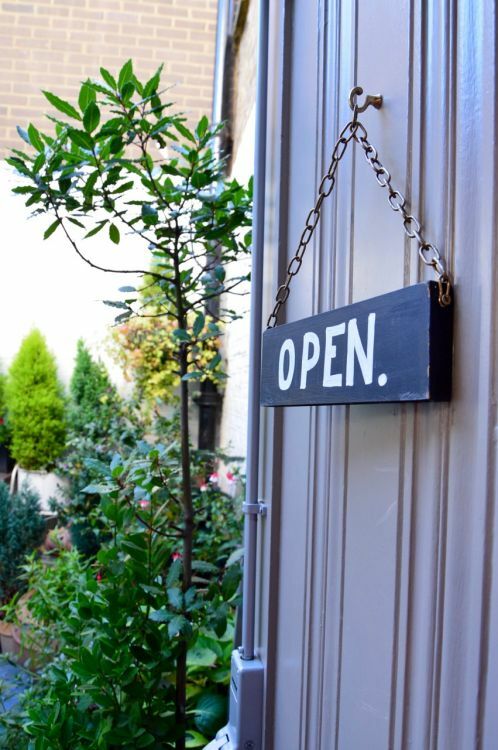 Setting up a restaurant is no mean feat. But running one can drive even the most level-headed of us to the brink of insanity. It takes more than just a gaggle of people making and serving. But a crack team of hard-working, big-dreaming, and awe inspiring individuals who have known each other for years. 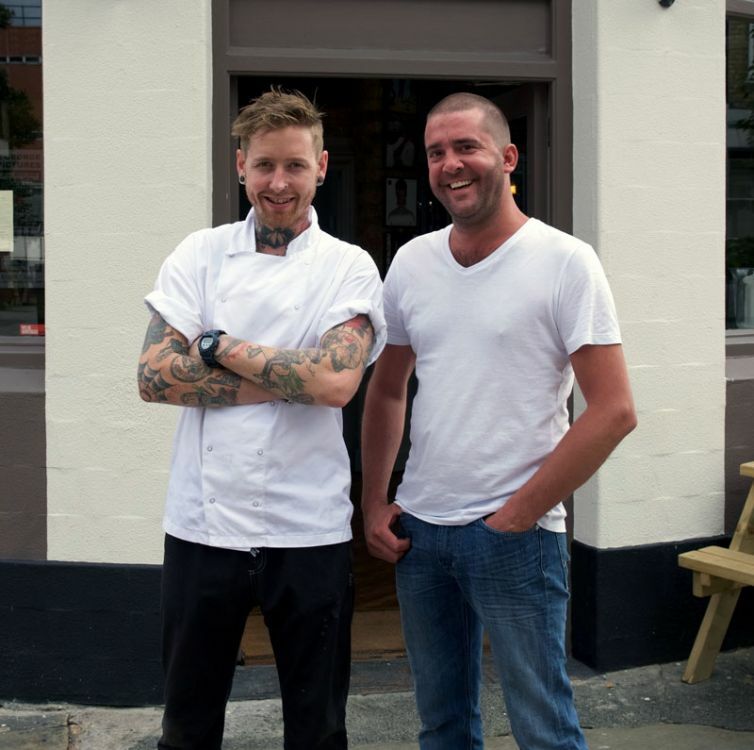 Darren and Phil, along with a group of us who have journeyed with them from North of the River, are what makes the Albert Arms a place you experience, not just a place you visit. 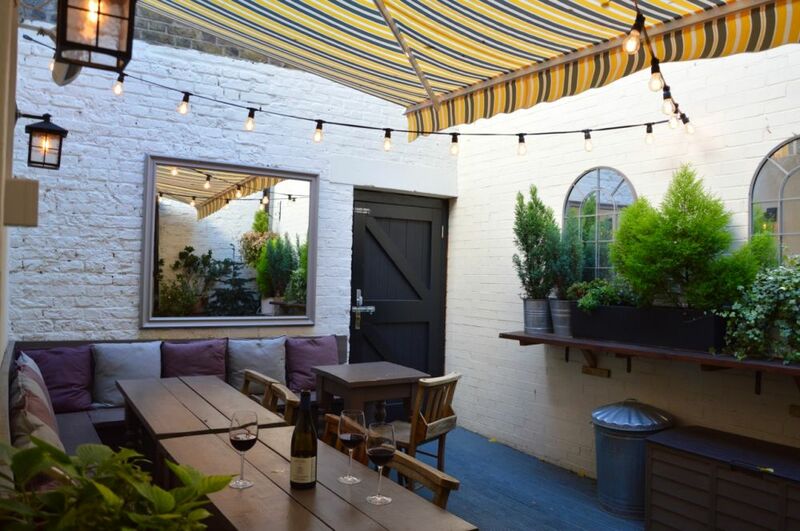 Having transformed a back street boozer into one of W1’s most beloved gastropubs, Darren and Phil saw an opportunity to take a penchant for great food, great drinks and great friends to the heart of SE1. 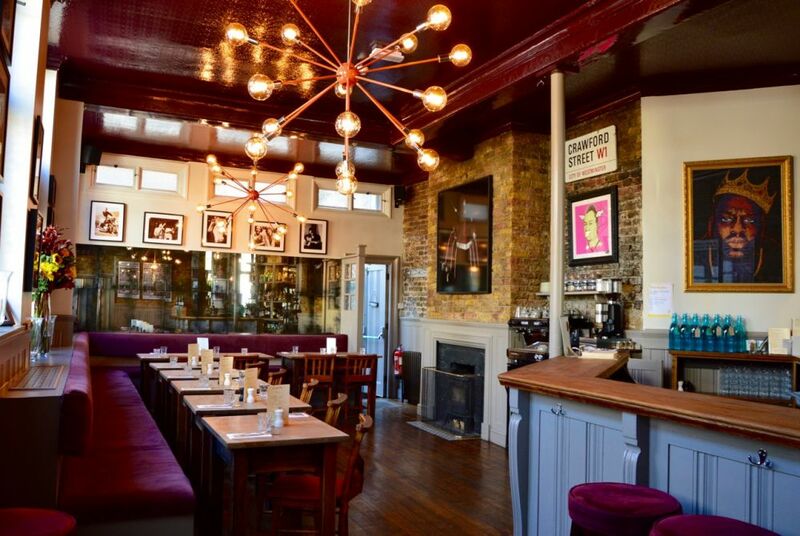 After an overhaul of biblical proportions which had the locals chomping at the bit to get back inside, this charming Victorian pub is now back in action. And man-o-man was it worth the wait. Now to the pièce de résistance. Phil Smith, the most unclassical of classically trained chefs will have you scratching your head until its sore. 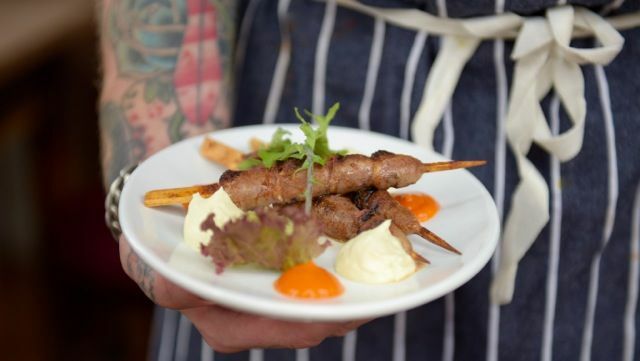 Taking seemingly bewildering ingredients and transforming them into modern European twists on the nostalgic pub classics. Have you planned your weekend yet? Then make your way to The Albert Arms this Saturday. 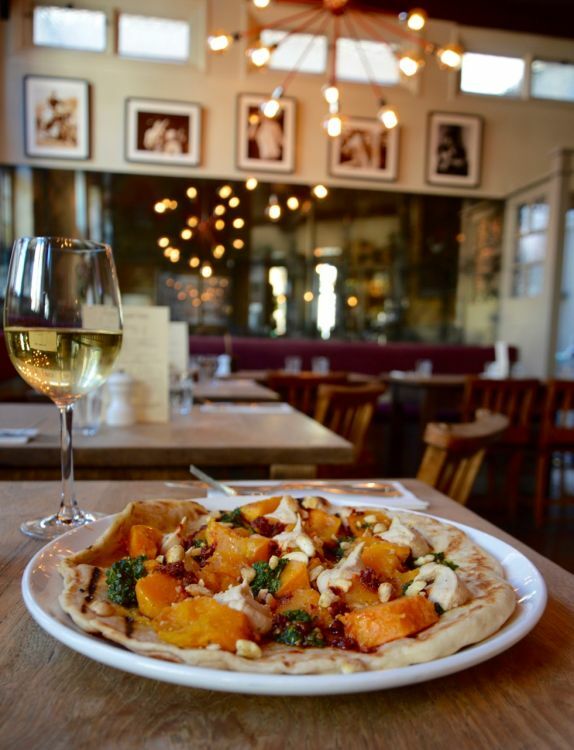 Our new brunch menu is ready and we will be serving it from 10.30am – 4pm on Saturdays. 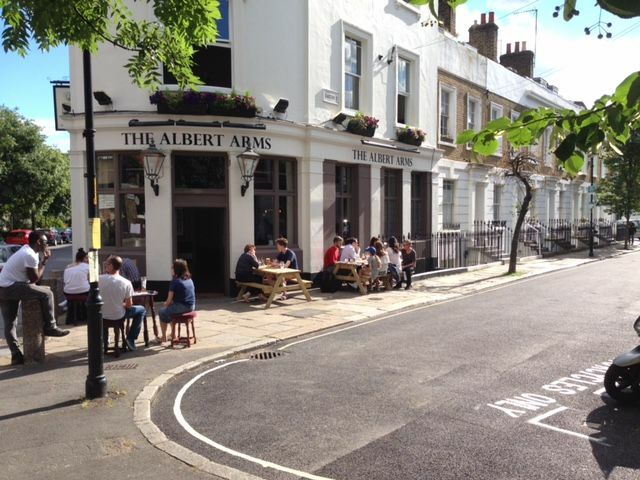 Watch Six Nations Rugby at the Albert Arms! Looking for somewhere to watch the football? 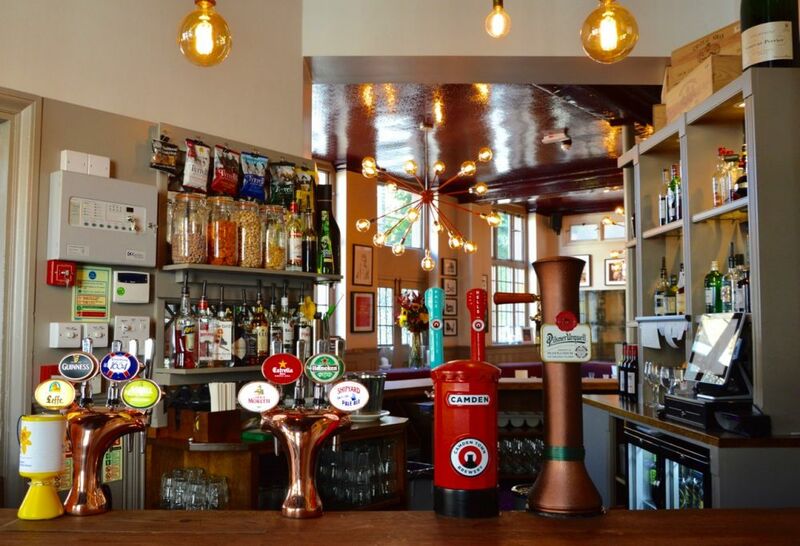 We will be showing all the games of The World Cup in our front bar. The competition starts on 14th June and the final is on 15th July. That's a lot of football. During this time, we'll be offering our special BBQ Pulled Pork Bun. And there's lots of lovely beer too, of course. We are excited to be part of Waterloo Food Month this July. 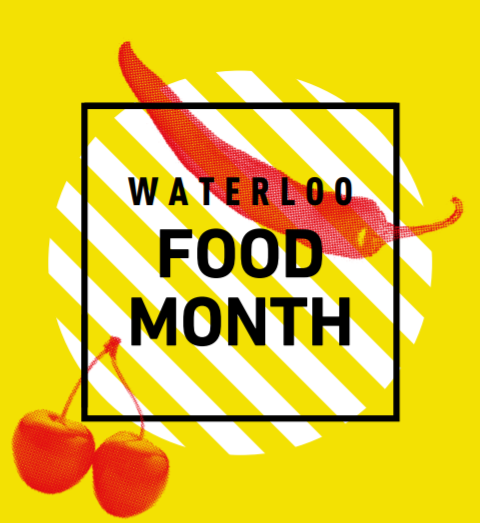 Join us at the launch party of Waterloo Food Month 2018 on 28th June. There's going to be street party on Lower Marsh and we will be there. 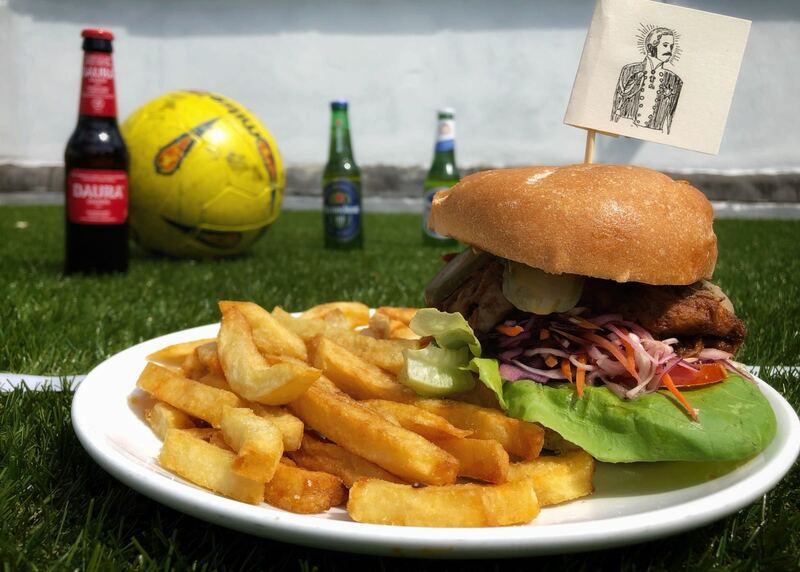 Expect world food, world music and the World Cup, with England Vs Belgium on an outdoor screen. You can also enjoy live music, and delicious food, drinks and games. There will be various events happening over the month of July too... so watch this space as we are involved and will be letting you know all about it very soon. Take a look at We Are Waterloo to find out more about the full programme. It's going to be fun! Summer is almost here and we think that's worth celebrating! 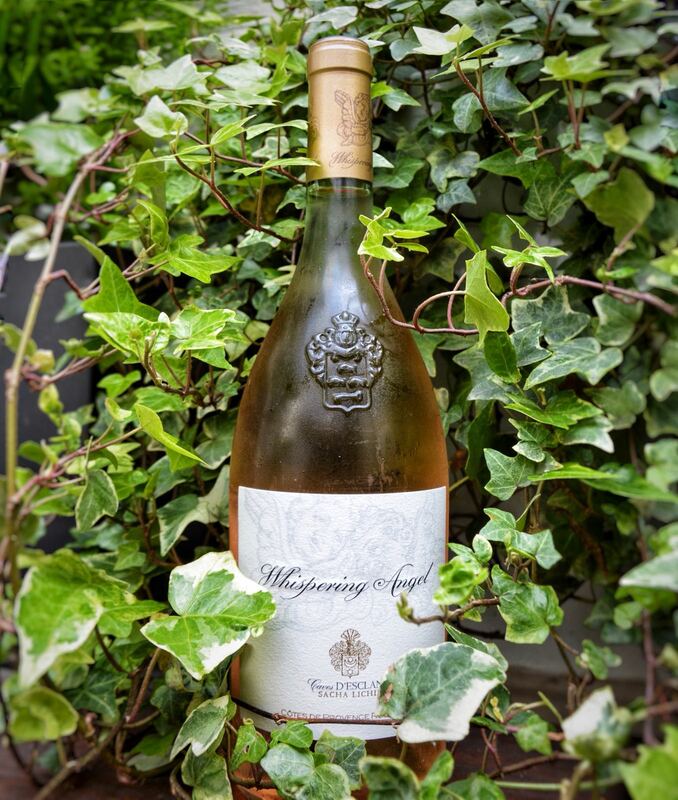 If you haven't tried Whispering Angel, now is your chance as we're giving you 20% off a bottle until 1st September. The palest of pale pinks, this delicate rosé offers a core of pretty stone fruit with some herbal notes. The palate is dry but smooth-textured, with an appetising mineral finish. Perfect for summer quaffing! We can't guarantee sunshine, but we can promise a glass or two of this delicious wine. It's National Vegetarian Week from 14th May until 20th May. In order to champion the humble vegetable, we've divised a menu which will convert even the most committed of carnivores. 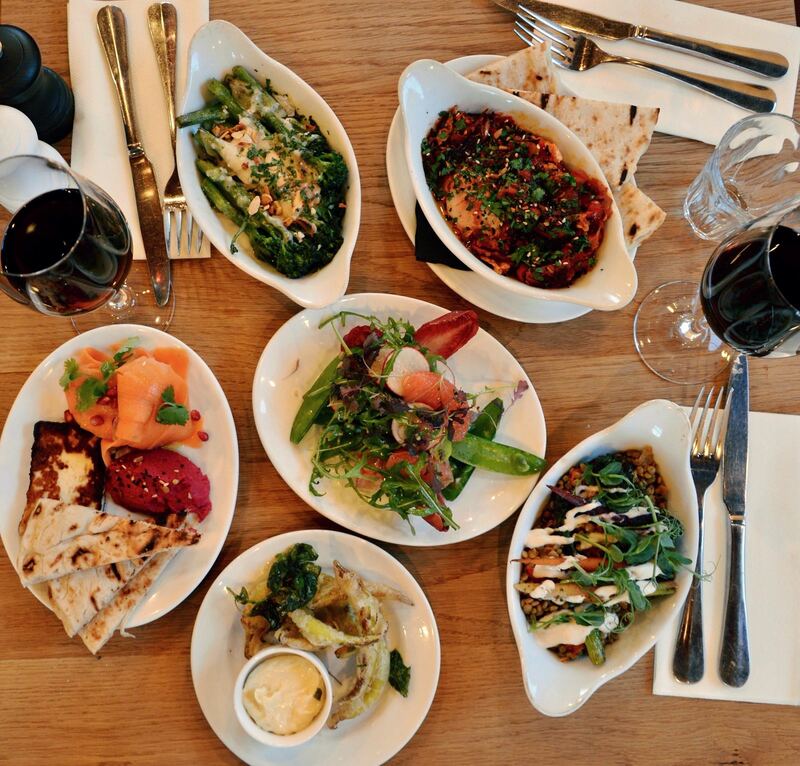 Six delicious vegetarian dishes, to be enjoyed on their own or (even better) as part of a tasting menu to be enjoyed with friends. 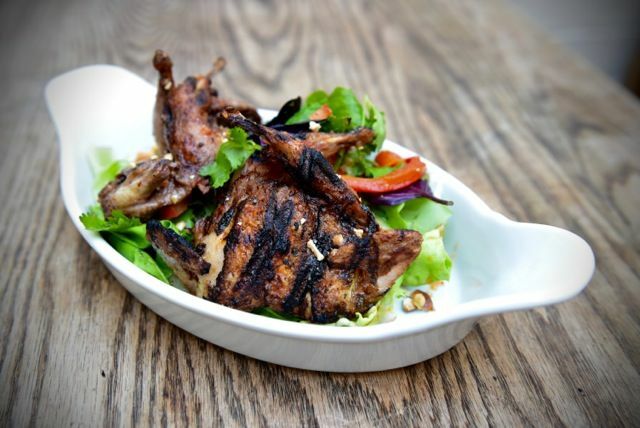 Who needs meat when the food is this good? 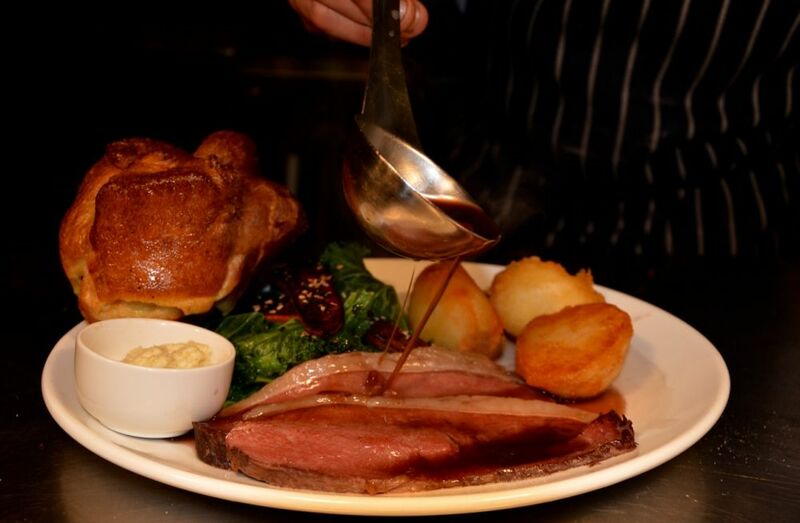 This Bank Holiday weekend, we are serving roast dinners on both Sunday and Monday. 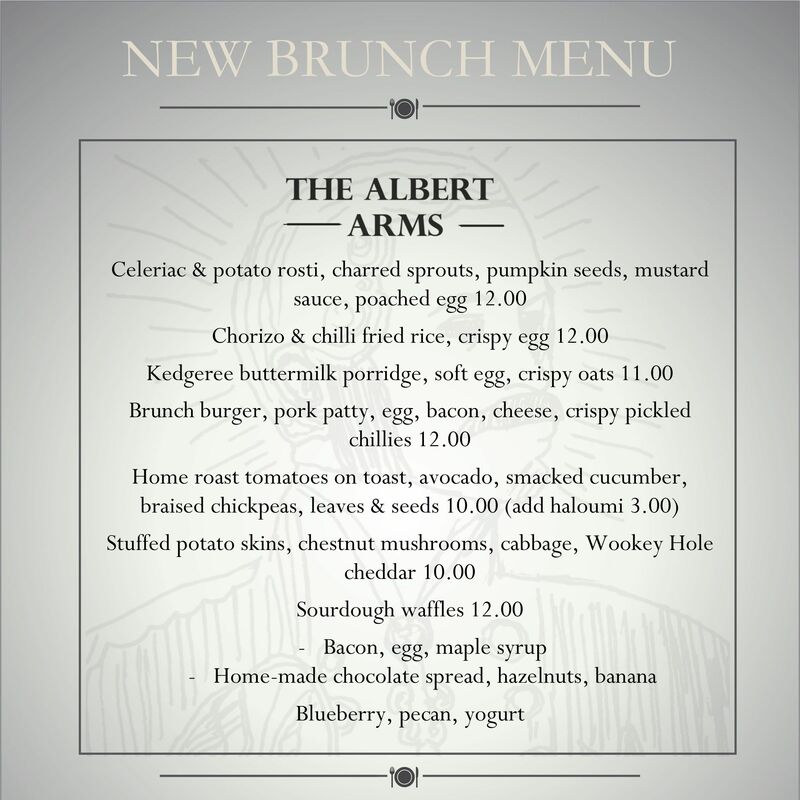 The Albert Arms offers a gourmet brunch in a cosy pub setting. 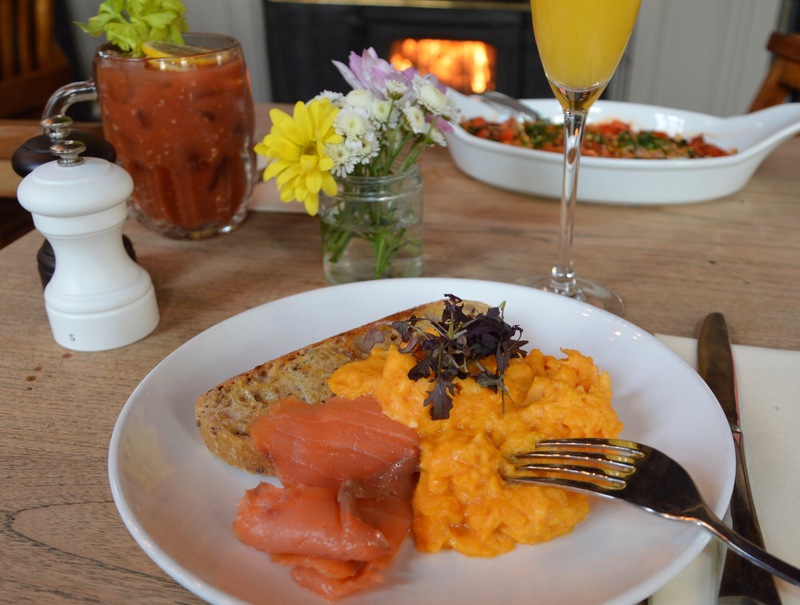 We have a real fire, our staff are friendly and perhaps best of all, our bottomless brunch is only £18. 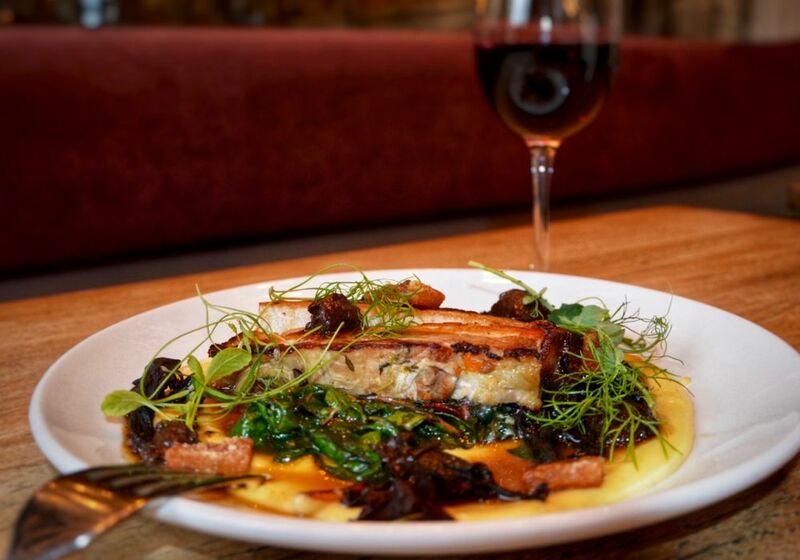 The emphasis is on local, seasonal and downright delectable at The Albert Arms. 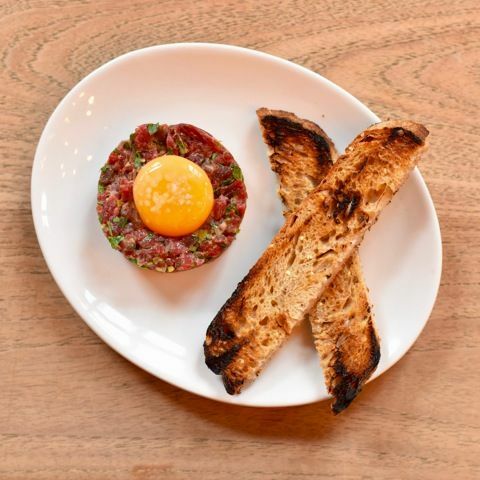 Classic brunch dishes such as shakshuka, creamy scrambled eggs and smoked salmon, blueberry pancakes sit alongside the millennial's favourite, avocado toast with roast tomatoes and eggs and a filthy brunch burger, full of the things you want to eat for brunch; a pork patty, eggs and pickles. We serve modern brunch classics with a gourmet twist. 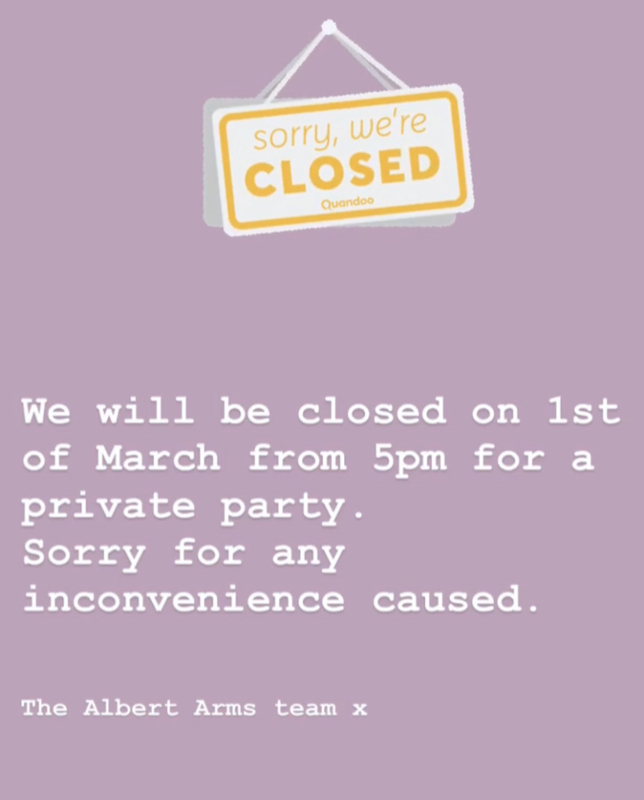 Please email us at enquiries@thealbertarms.co.uk for parties of more than 8 people.